Foreign ministry spokesperson Andrew Lee appears in this CNA file photo. The foreign ministry is expanding Taiwan’s social media footprint around the world. Under its current head, Joseph Wu, the foreign ministry has made the leap from its first foray into social media on Facebook into the worlds of Twitter and Instagram. The ministry is also encouraging Taiwanese embassies and representative offices around the world to set up their own profiles. So far, over 70 have their own Facebook pages, and a growing number are following the ministry’s lead in getting set up on Twitter and Instagram. 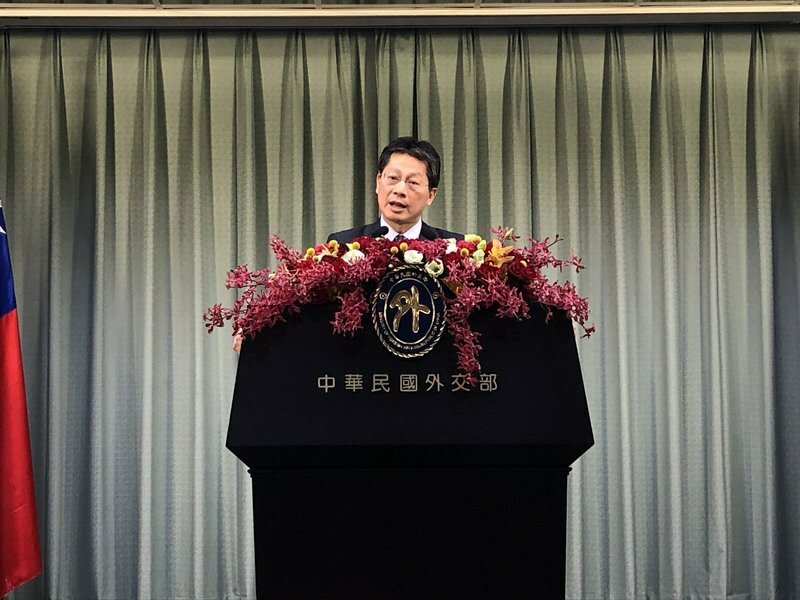 Foreign ministry spokesperson Andrew Lee says the ministry will continue working to use social media as a way of giving Taiwan a bright, positive image.